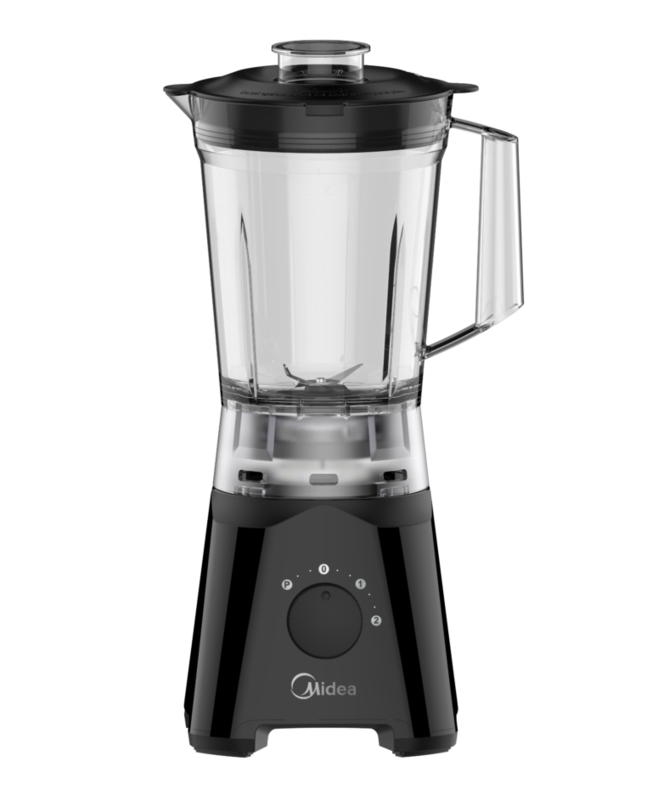 Create all your favourite smoothies within seconds with the Midea Budget Blender. The stainless steel 4 point blade allows you to blend any fruit you like. Experience the easiest blending and start creating your favourite shakes and smoothies today!